DJ Zushan represents the new breed of energetic DJs, and has become one of the most exciting and versatile ones of this generation. With his breathtaking skills, music flow and stage presence, he brings a new kind of ecstatic feeling to the dancefloor. 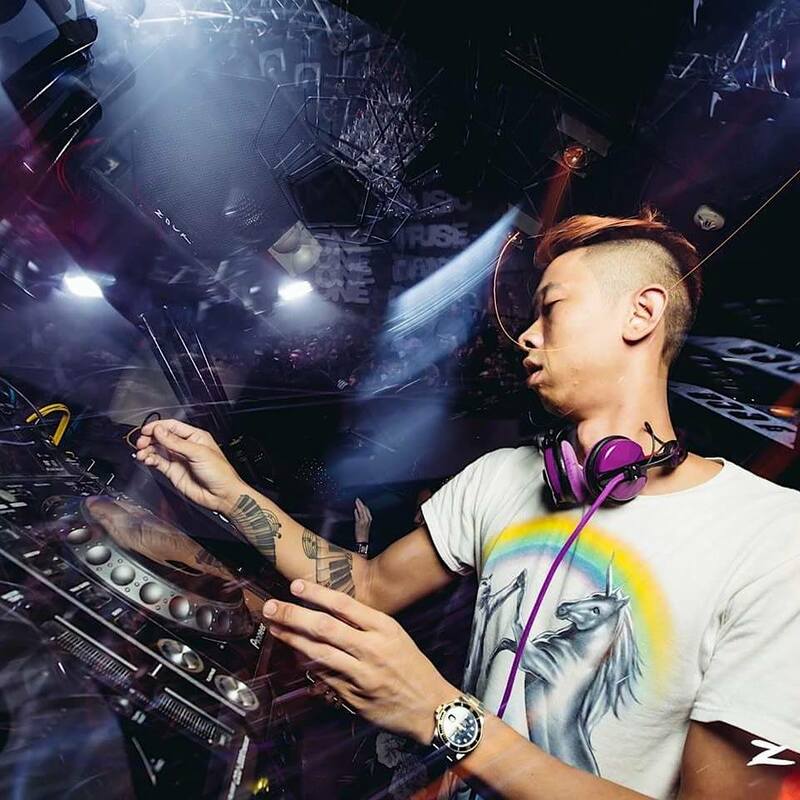 DJ Zushan has performed at many of the top clubs in Singapore, as well as some in many countries such as Vietnam, Australia and Indonesia to name a few. He has played alongside the likes of Yuksek, DJ Craze, Sammy Bananas, Flosstradamus, and Krafty Kuts. The key to Zushan’s flair is his versatility. Starting his base as a Hip-Hop DJ and a turntablist, Zushan ventured into other styles of music, from House to Techno, Funk to Disco, Dubstep to Drum & Bass, Trap to Footwork, and many more. Though his main sound preference is UK Bass, he has the ability to blend in and perform like he’s a master of any style of music, even if its mainstream! His turntablism background takes his sets to another level with his jaw-dropping trickery, whether on turntables, CDJs or even MIDI Controllers.